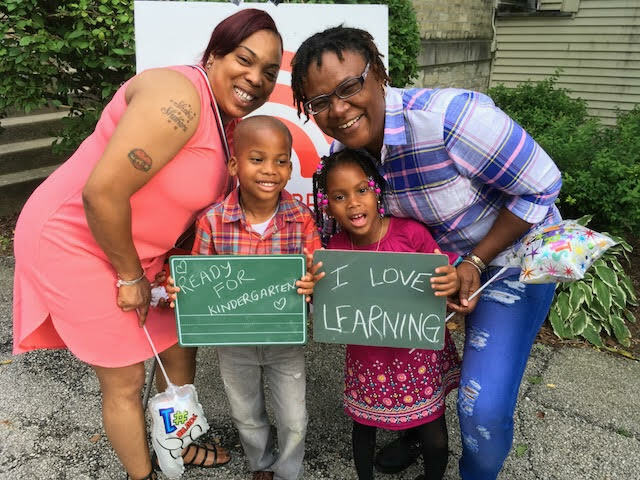 Each year, Bright Promises Foundation partners with leading organizations across Chicagoland of different sizes, in diverse neighborhoods, that serve children and families in vastly different ways. 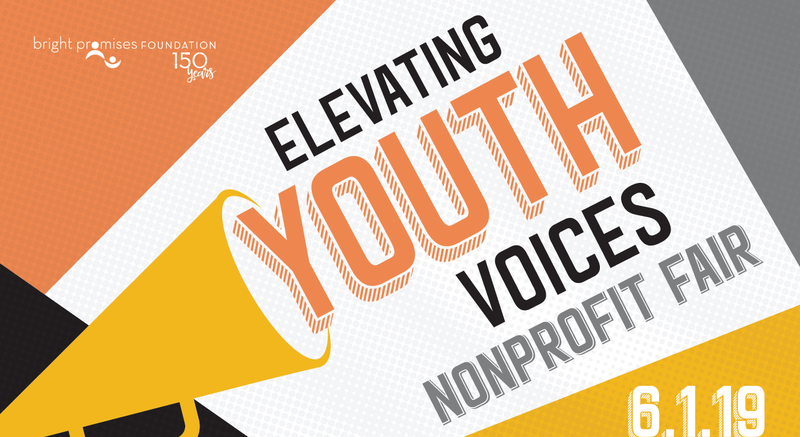 All of these organizations are responsive to the latest research and eager to incorporate the best policies, procedures, and practices into the services they provide -- whether that be reducing community violence, preparing children for academic success from preschool to college, or helping young people grow into healthy adults. And most importantly, whatever services they provide, these organizations believe in the value and potential in every child and embrace their responsibility to ensure no child falls through the cracks. This year, Bright Promises’ partners served more than 5,800 children at 57 sites. We look forward to continuing to work together with these leading agencies and to supporting them to improve their programs and services, increasing both the reach and quality of their work. With Bright Promises’ Foundation support, SEL@Home grantees are increasing the skills of parents and caregivers so they can better support children’s social and emotional learning at home, raising a generation of young people who are growing up with the awareness, decision making skills, and connections to caring adults that are vital for their success and for creating a safer, stronger communities. 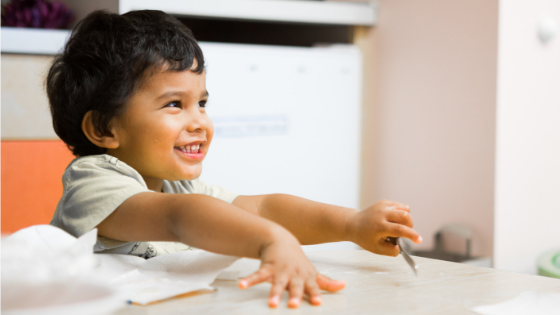 Our SEL@Home grants ensure that every child who participates in our partners’ programs has increased opportunities for healthy development and success in school and in life. 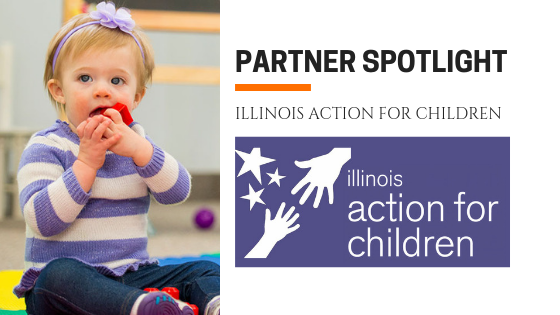 Bright Promises Foundation is committed to uplifting early childhood agencies throughout Chicagoland that already do so much for young children. 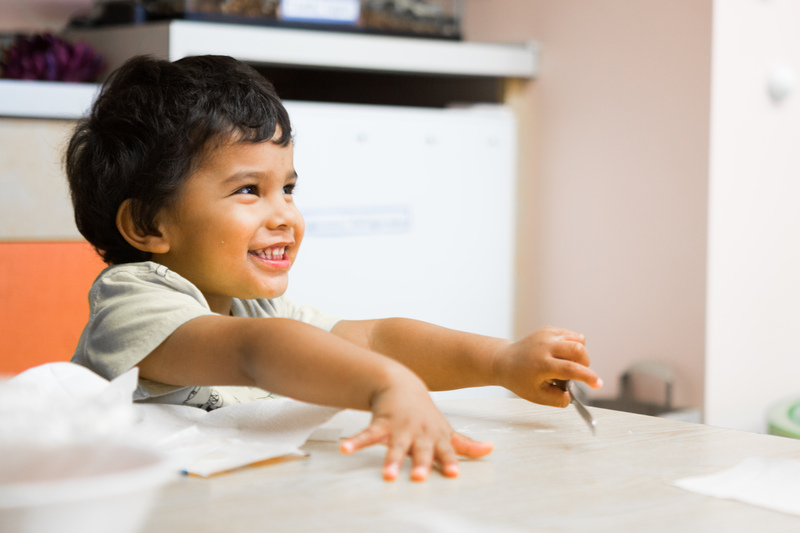 Whether enhancing literacy programs, engaging parents and caregivers, or promoting the social and emotional development of children EQUIP tackles some of the most pressing needs of early childhood agencies in our area. EQUIP grants enable organizations serving high need children aged 0-5 to improve the quality of their centers and programs for children.